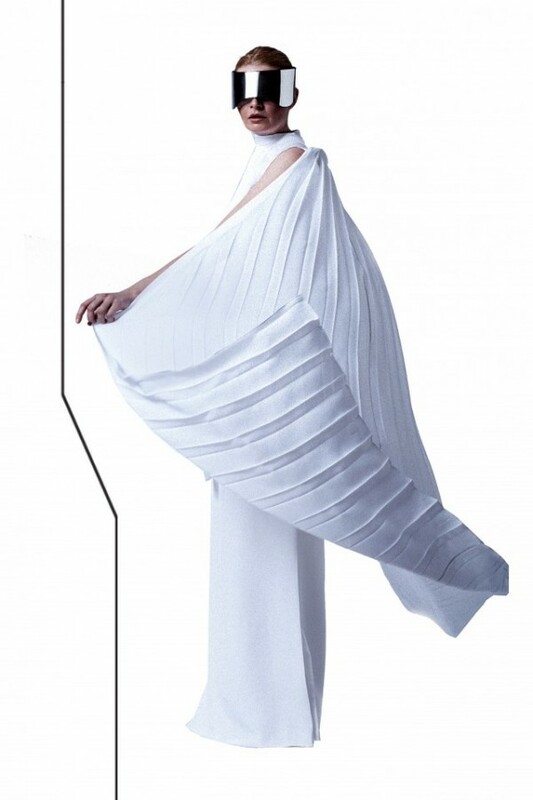 Home Fashion News Who Will Be The 2013 Parsons Designer of the Year Winner? “New,” it is what the fashion world is all about, right? 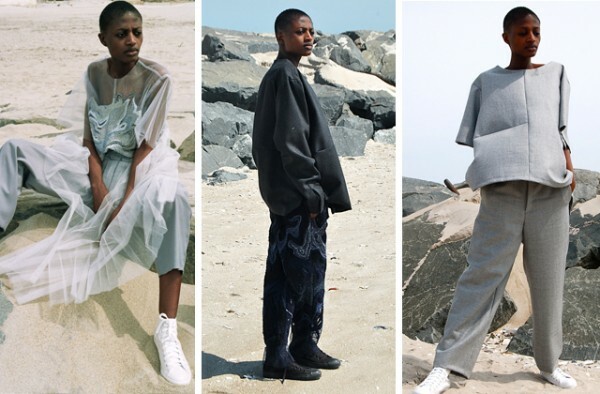 The industry is constantly moving, changing, and reinventing itself, so when we saw that Fashionista.com had the scoop on this year’s Parsons womens-wear ‘Designer of the Year’ candidate collections we had to share with you. In the past designers like Marc Jacobs and Proenza Schouler have won the coveted title. 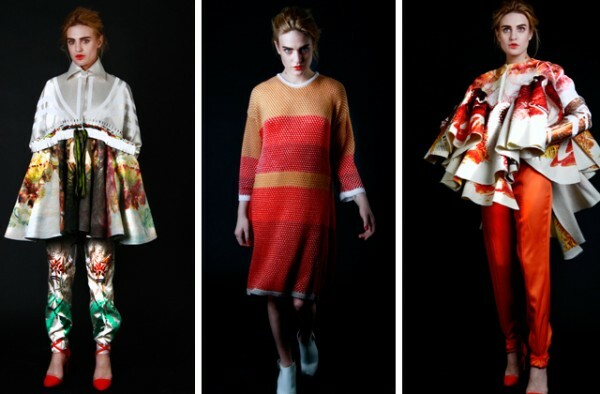 The 13 students aren’t just design geniuses, but they have also held coveted internships like Nominee Renea Lariviere who interned for Proenza Schoulder. Student Harim Jung is already celebrating her win for the Kering “Empowering Imagination” award—we can only imagine what it would be like to win both of the prestigious competitions (Good luck Harim!). We have our favorites, but these students’ designs are so amazing, that we think they all deserve to win. Who is your favorite?